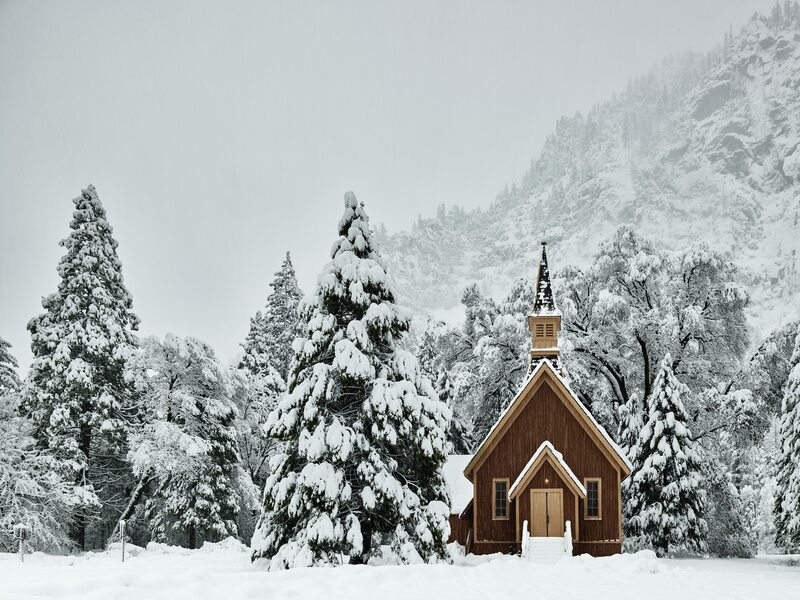 This small chapel found on the grounds of Yosemite National Park is absolutely beautiful. It was snowing very hard while I was taking this picture (if you can zoom in on the chapel you can see). The chapel really sticks out amongst all the large snow covered trees. Here’s another shot from St. Louis Cathedral. The previous shot can be seen here. If you get the opportunity to visit New Orleans, you have to run into St. Louis Cathedral. Absolutely beautiful artwork. Here’s a shot of a mural on the ceiling. 9 exposure HDR using my Nikon D800E and Nikon 14-24mm. 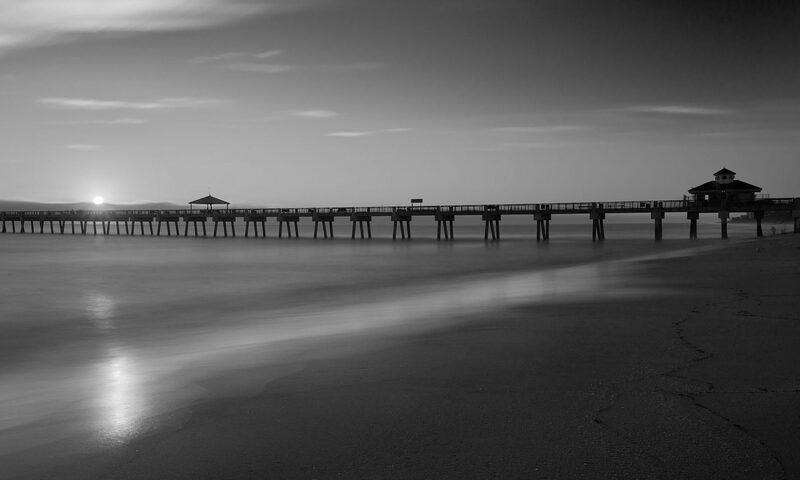 I switched it to black and white because I didn’t like the blue sky since there was no clouds in sight.